This is a photo of the resin part masters for a new 1/72nd scale release from Pegasus Models of the DH4A. 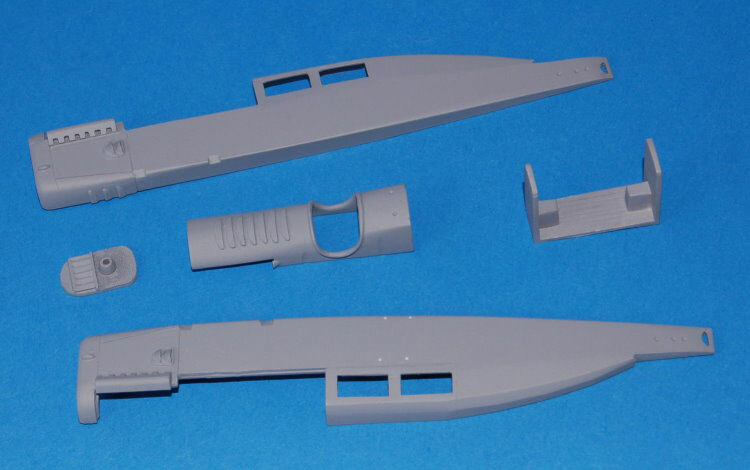 The kit will include injection moulded wings, tail surfaces and and pewter detail parts, along with new decals, resin fuselage and an etched boarding ladder for the passenger carrying version. I hope to have it available by September.